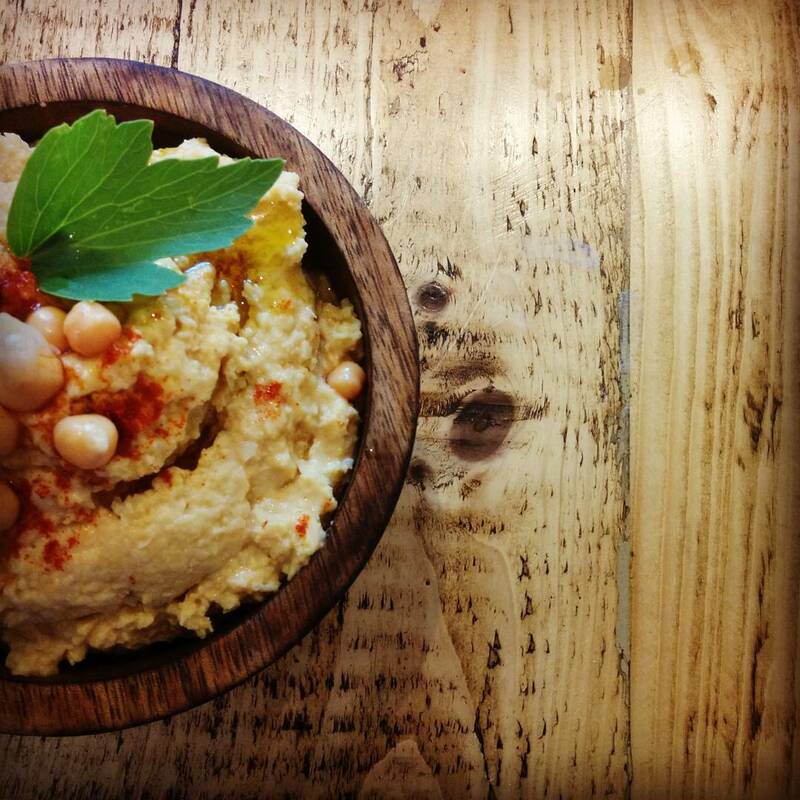 When you consume as much hummus as we do as a family, and when you consider that a can of chickpeas comes in at 30 pence, it seems to make sense to start to at least entertain the idea of making our own. (I say “our own” but as you can see from the title of this post, you can probably deduce that muggins over here cooks, husband mainly just consumes….) I’m also coming to learn that whenever there is a magimix involved, this seems to generally be a signal to basically chuck anything in – which is my kinda cooking. Certainly, it seems hummus is no exception. Previously whenever I’d tried making it, I’d not had much success – it always came out a bit dry and certainly, not as tasty as a shop bought one. But this one turned out differently. I had a bit of coconut milk about to turn so I threw that in, and I think that was *the* ingredient. That, and some thai red curry paste leftover from the week before. Anyway, here’s what I did, and trust me (and @papalinouk), it tasted good. In fact, apparently better than anything else I’ve ever made since we’ve been married (that’s four years…) so I really recommend giving it a go.